Jessica comes to us with 12+ years’ experience in the Financial Institution industry, working with Mortgage loans. Although real estate is a new adventure for her she believes it’s a great and rewarding business. She is looking forward to helping people make one of the biggest decisions of their life and being there with them through the exciting process of being a homeowner. Her number one goal is to help clients find a home that fits all of their needs, making the process easy, relaxing and fun! Her willingness to determine the correct needs for each client while making it an enjoyable process makes Jessica a great asset to our team. She will exceed her clients expectations but always going above and beyond, being accessible at all times and providing them with advice and as many options as possible. 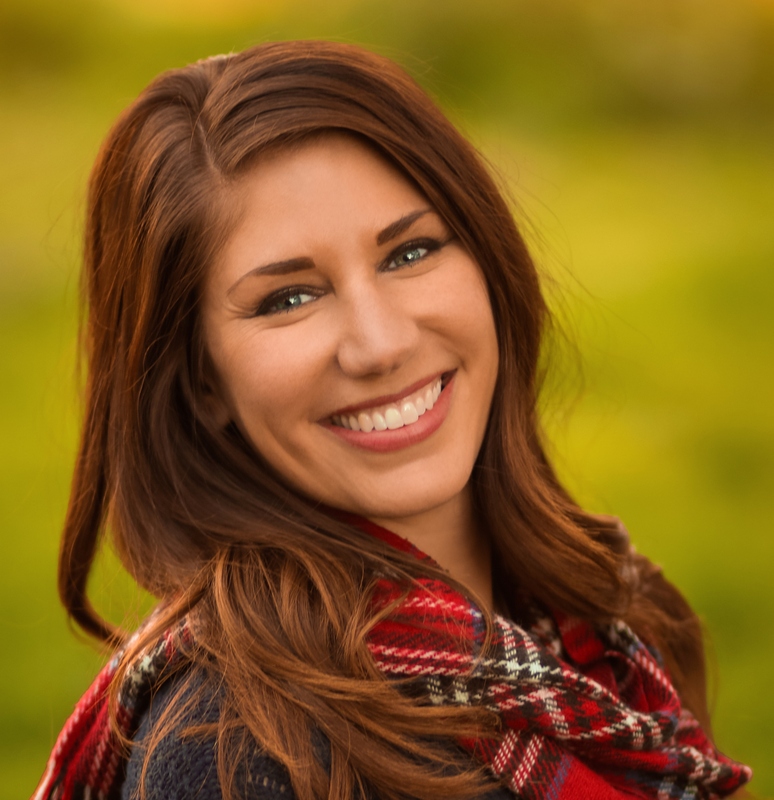 When Jessica is not working she enjoys the outdoors, hiking, camping, fishing, surfing, snow skiing/boarding, extreme sports, dirt biking, photography and traveling and mostly spending time with family and friends.